Ted Cruz has warned that America would “plunge into an abyss” if it elected Donald Trump. The Texas senator spoke after Donald Trump suggested his father was connected to the man who killed President John F. Kennedy. 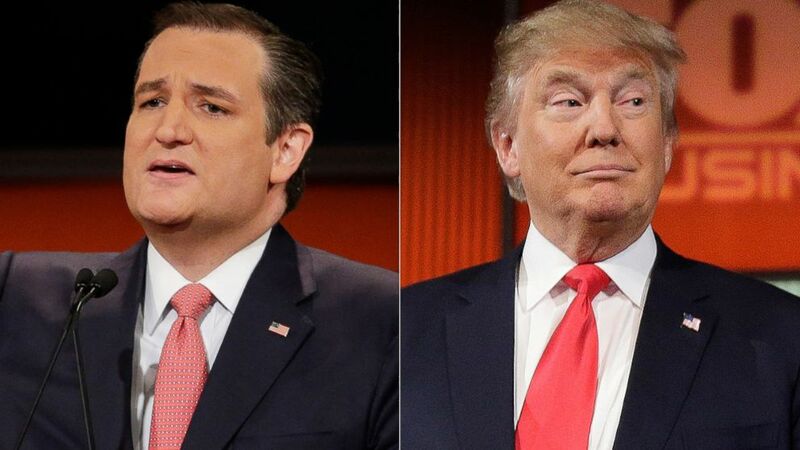 Donald Trump is poised to deliver a crushing blow to Ted Cruz as Indiana votes in the latest primary. Ted Cruz’s advisers had targeted Indiana as the senator’s best hope of halting Donald Trump’s march to the nomination. However, polls show Donald Trump with a sizeable lead in the mid-western state. Ted Cruz attacked Donald Trump on May 3, calling the New York billionaire “totally amoral,” “a pathological liar” and “a serial philanderer”. Responding, Donald Trump said “Ted Cruz is a desperate candidate trying to save his failing campaign. Ted Cruz and fellow candidate John Kasich are hoping to force a contested convention where party officials, not voters, choose the nominee. If Donald Trump wins Indiana, he will likely reach the required 1,237 delegates to secure the nomination and avoid such a scenario. Meanwhile in the Democratic battle, polls show Hillary Clinton and Bernie Sanders locked in a tight race in Indiana. However, a Bernie Sanders win in Indiana would do little to erase Hillary Clinton’s commanding lead. The Clinton campaign has shifted its focus to other states, opting not to actively campaign or spend money in Indiana. Donald Trump told supporters on May 3 that he is eager turn his attention to the general election. “You know if we win it’s over, and then I can focus,” he said at a campaign rally in the state. Ted Cruz cannot get enough delegates to win the nomination outright, but hopes he can still deprive Donald Trump of a majority. The third Republican candidate, John Kasich, is no longer campaigning in Indiana. John Kasich and Ted Cruz reached a deal last month to coordinate their strategies against Donald Trump, a move which prompted Trump to label them “desperate”.